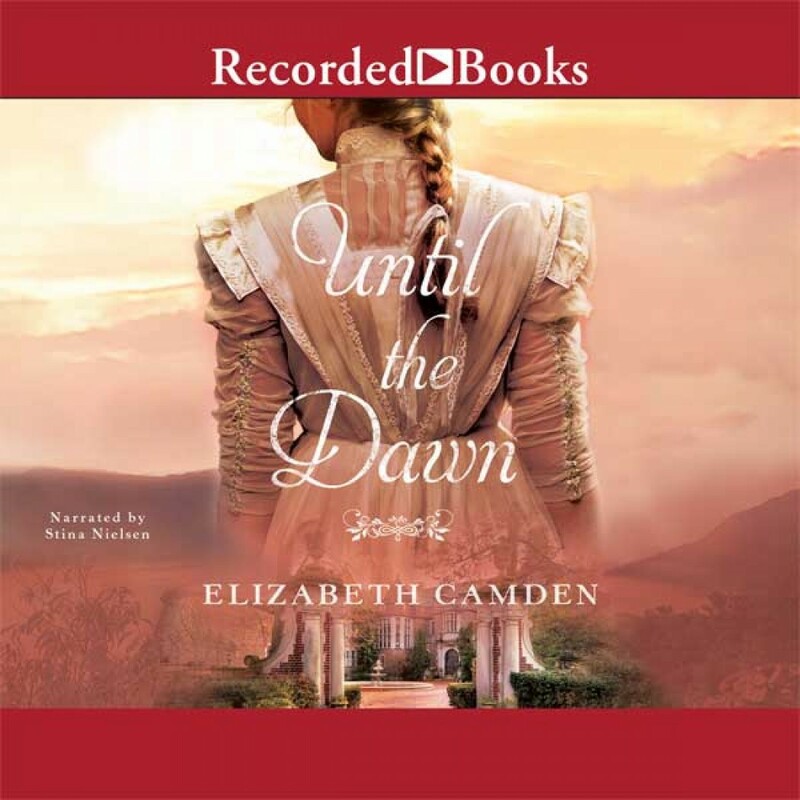 Until The Dawn by Elizabeth Camden Audiobook Download - Christian audiobooks. Try us free. A volunteer for the newly established Weather Bureau, Sophie van Riijn needs access to the highest spot in her village to report the most accurate readings. Fascinated by Dierenpark, an abandoned mansion high atop a windswept cliff in the Hudson River Valley, Sophie knows no better option despite a lack of permission from the absent owners. The first Vandermark to return to the area in sixty years, Quentin intends to put an end to the shadowy rumors about the property that has brought nothing but trouble upon his family. Ready to tear down the mansion, he is furious to discover a local woman has been trespassing on his land. Instantly at odds, Quentin and Sophie find common ground when she is the only one who can reach his troubled son. There's a light within Sophie that Quentin has never known, and a small spark of the hope that left him years ago begins to grow. But when the secrets of Dierenpark and the Vandermark family history are no longer content to stay in the past, will tragedy triumph or can their tenuous hope prevail?